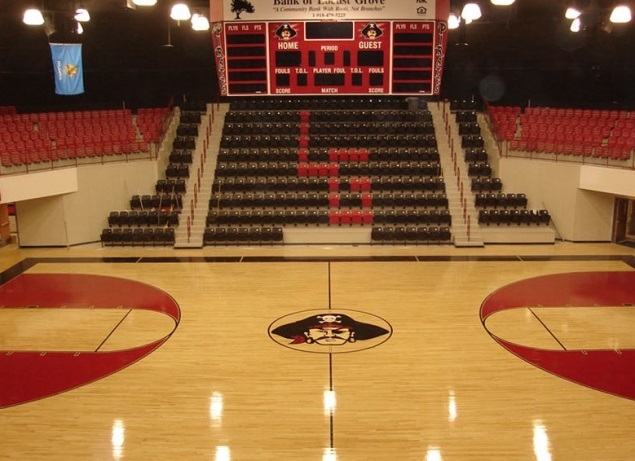 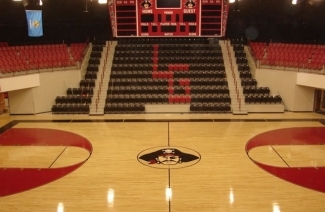 This project included additional classrooms and restrooms at the upper elementary school and construction of a new 1,500 seat basketball arena. 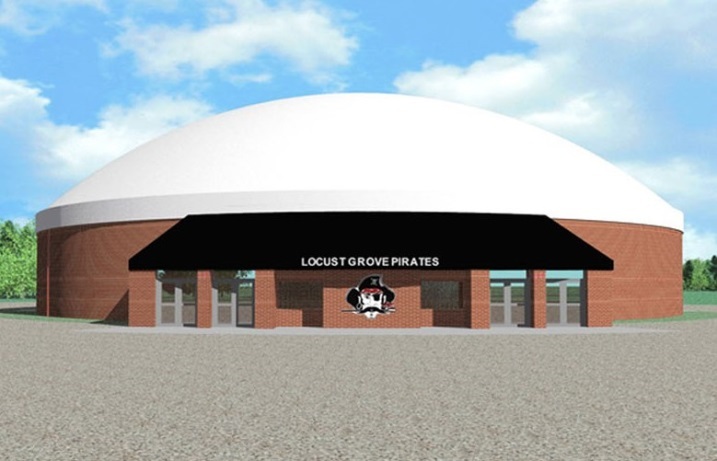 Designed as a monolithic concrete dome, the arena includes a hospitality suite, restrooms, home and visitor locker rooms, concession area and offices for the coaching staff. 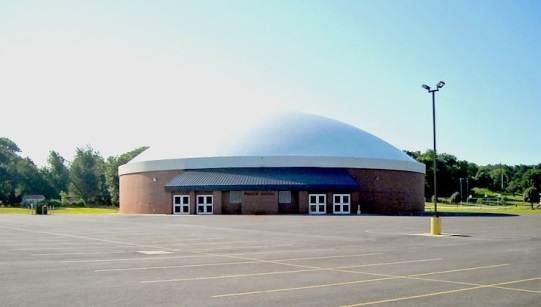 The domed structure provides extreme energy conservation and also serves as a storm safe shelter for the school and community.